After five consecutive nominations, Steven Satterfield finally won a James Beard Award for Best Chef: Southeast last year. It’s deserved: Few chefs celebrate the region like he does. Satterfield loves Georgia and accepts—with glee—what its soil gives him, which is perhaps clearest in his seasonal vegetable plate. In the summer, it might be loaded with crunchy stalks of fried okra, peas, and corn scented with tarragon; in the fall, roasted Brussels sprouts, wheat berries mixed with kale and turnips, and butternut squash topped with a savory granola. Year-round, the requisite starters are the now-iconic farm egg baked in celery cream and served with thick grilled bread. And if creamed rice with English peas, asparagus, and country ham is on the menu, order it, and ask co-owner Neal McCarthy for a pairing suggestion. 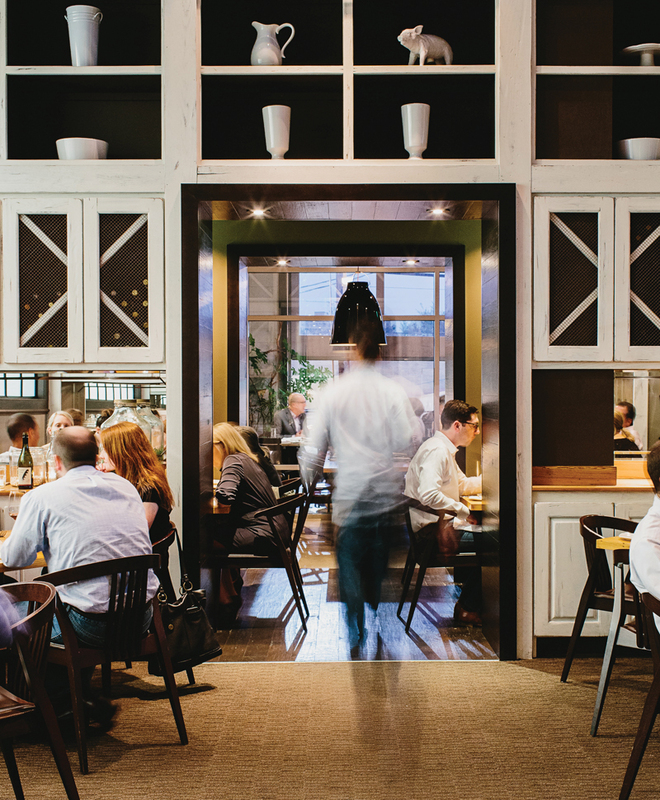 Miller Union is as much a stop for oenophiles as it is for Southern food lovers.